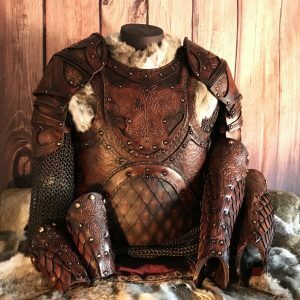 Introducing the NEW Sigurd SCA & HEMA Armour, designed by Alex Agricola the founder of Black Raven Armoury, with original Norse Art by our very own Vitor Gonzalez in either Dragon or Wolf designs and built by one of our expert armour smiths. 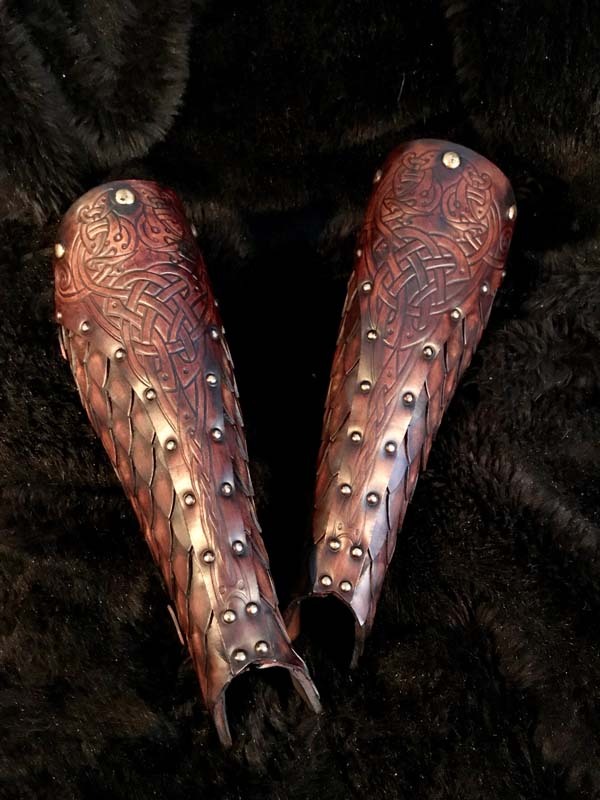 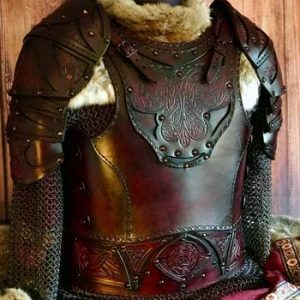 This design really has come as a result of feedback from our male customers wanting an armour like our Sigrun? Designed by Black Raven Armoury founder Alex Agricola the Sigurd SCA & HEMA Full Set gives you everything in the Sigurd range. 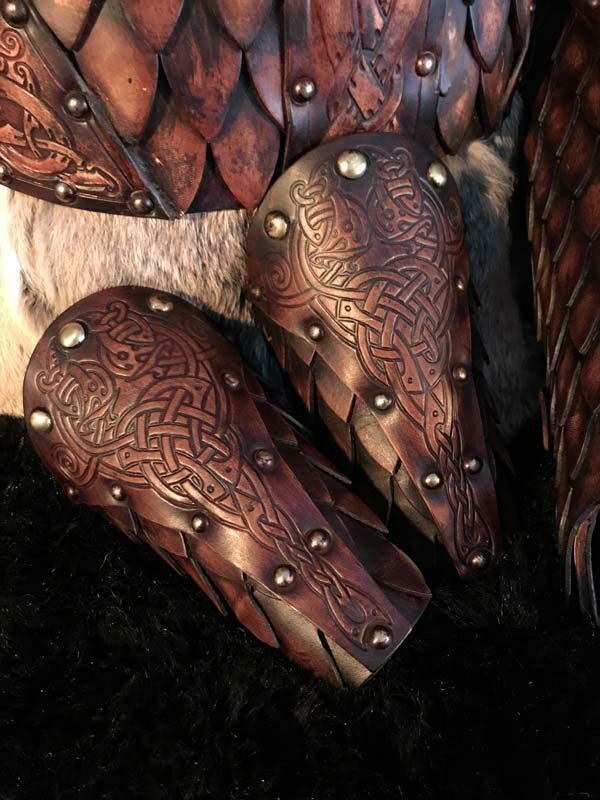 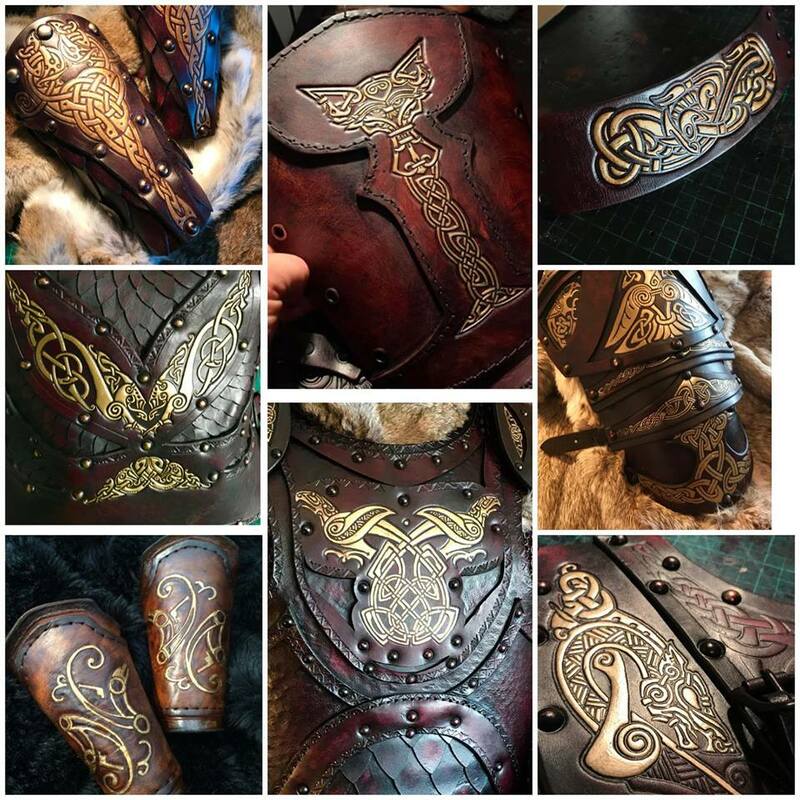 It comes with striking original Norse Art by the talented artist Vitor Gonzalez and was conceived to complement the Ladies Sigrun Armour and is a minimum of 6mm in thickness. 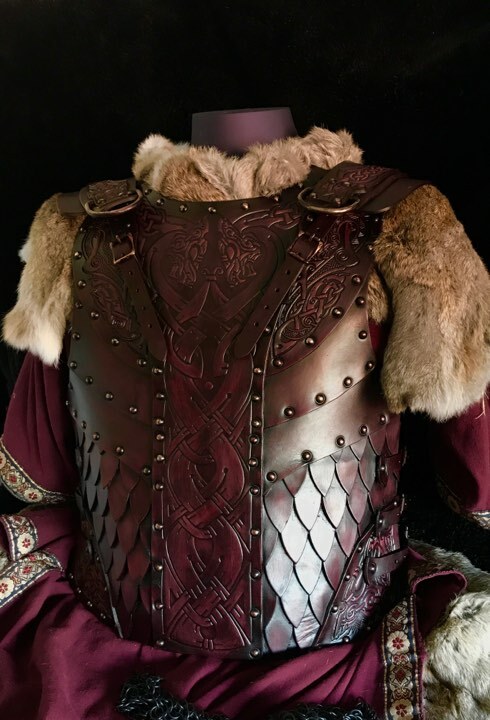 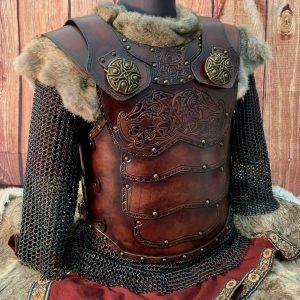 This armour is designed to be worn and used this high quality men?s SCA armour is sure to serve you well on the battlefield.